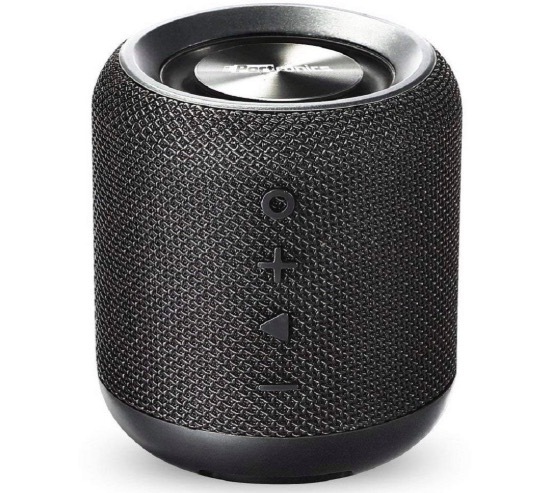 Bluetooth speaker is a good thing if you want a portable but easy to use the speaker. It is easy to use because you do not need to place your phone near a speaker connected with a wire to listen to songs. Just pair over Bluetooth and enjoy wireless streaming of music. 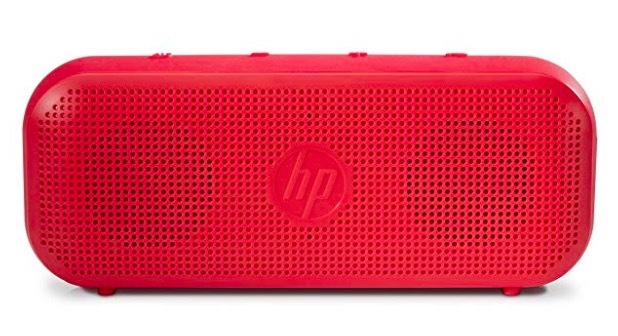 Are you looking for the best portable Bluetooth speaker? 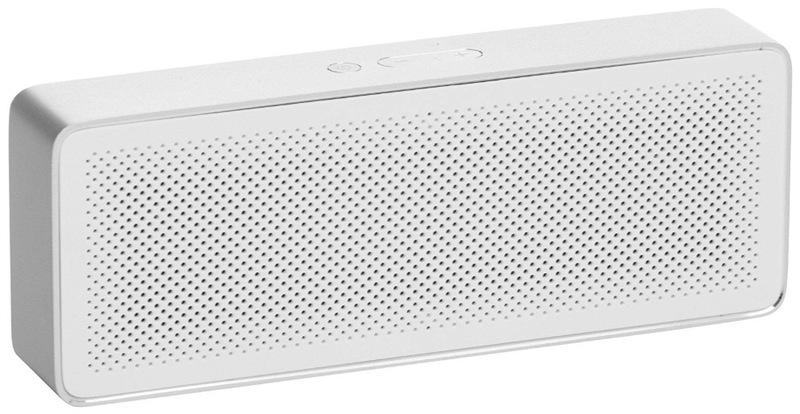 In this post, we are listing the best Bluetooth speakers priced at under Rs. 2000 in 2018. Portronics SoundDrum is the best speaker under 2000 INR to buy. It has powerful 10W speakers with good amplifier. The sound quality is excellent and offers good music experience. It supports Bluetooth 4.2 and works fine within 10 meters or range. Another good thing about this speaker is that it has the splashproof body to offer protection, so good for outdoor use and can survive in light rain. 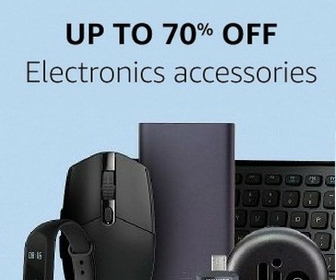 Along with Bluetooth connectivity, it also offers AUX and USB connectivity as advantages over other rivals. It offers around 7 hours of music playback in one full charge. The battery also takes around 2 hours in fully charging. Boat Stone 600 is for those who need a rugged speaker for outdoor usage. It packs 10 Watts of speaker unit delivering a full 360 degrees high definition sound. The dynamic Dual 40mm drivers offering good bass. It connects with smartphones over Bluetooth 4.0 LE. You can also connect your phone with speaker using aux cable. It has rock solid rugged design. The speaker is Water Proof IPX6 rating for making of water resistant. It can block water splash, rain, dust or other types of moisture. So, it is good for both outdoor and indoor activities. It packs 1500 mAh battery that offers over 8 hours of audio playback. 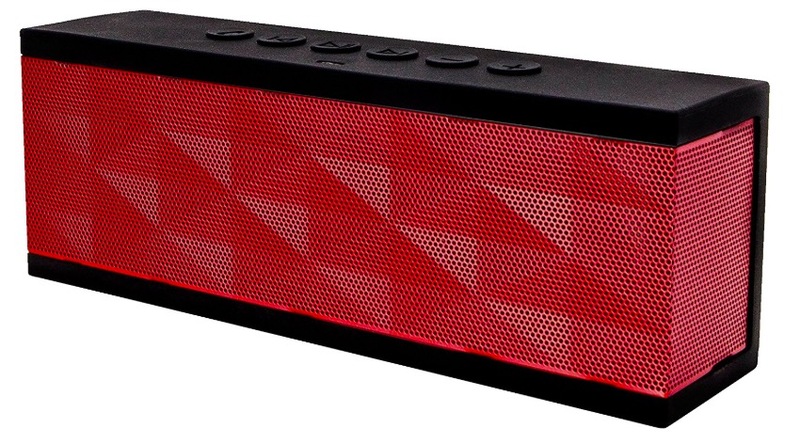 The Energy Sistem Bluetooth Speaker is a high quality portable wireless speaker. It has 6W of speaker delivering good quality audio. It is loud enough to give you good home party experience. You can enjoy music loud music by pairing it with your smartphone or tablet. It is easy to carry and can fit into your pocket. You can also answer your phone calls by its hands-free function. The battery life of this speaker up to 10 hr in one charge. It is available in three colors – black, coral and red. The price of this smartphone is Rs. 2099. But it is available on Flipkart for Rs. 1899. SoundBot SB574 looks really attractive with its wooden finish. Build quality is good and modern look. It has 6W HD speaker with 52mm premium drivers for offering good quality. It has controlled bass that impresses. It uses Bluetooth 4.2 and is compatible with Android, iPhone, iPad, tablets and many other devices supporting bluetooth playback. It offers over 10 hours of backup in one full charge. 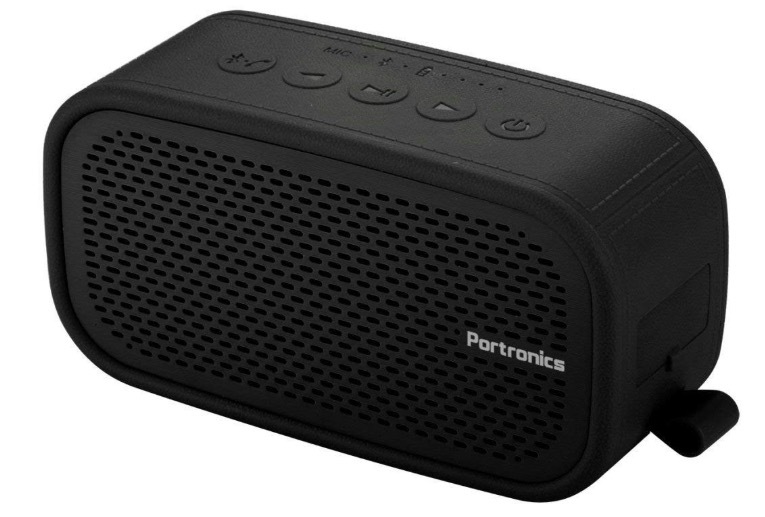 Portronics POR-686 Posh II is another excellent bluetooth speaker under Rs. 2000. It offers 2 3W speaker units delivering good music quality. Along with Bluetooth connectivity, it also offers FM radio, micro SD card and Aux support for music playback. The speaker is rugged as it is water resistant and splash proof. The body has leather finish that offers good drip. So, it is good for outdoor usage. It also offers around 6 hours of battery backup. It also has integrated microphone for phone calls. It supports Bluetooth 4.2 for wireless connectivity and Aux port for wired connectivity. It packs 1200 mAh battery that offers around 10 hours of battery backup. HP 400 offers rich stereo sound. It offers 4watt of sound output that impresses. Bass is good, mids and his are also clear and crisp. It also has built-in microphone for taking hands-free calls. It also has splash resistant design for rugged usage. It offers over 8 hours of battery backup but you can get better if you do not listen to loud volume. 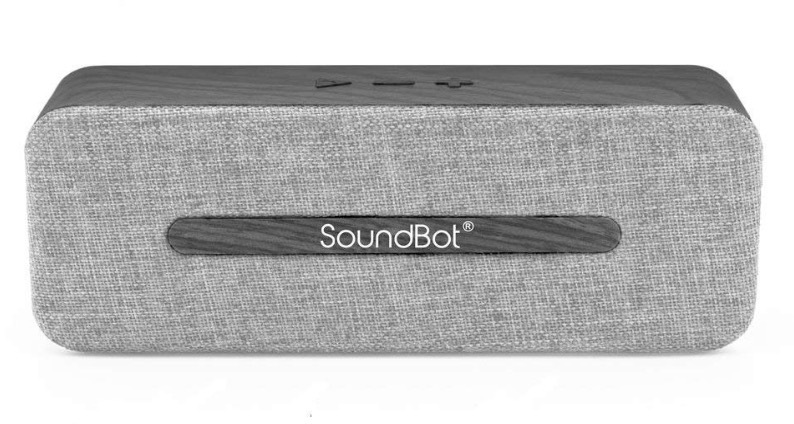 SoundBot SB571 has two 40 mm drivers of 6W each for offering loud sound. It has crystal clear sound and deep bass. It also has Built-in 3.5mm audio line in along with Bluetooth connectivity option. The only drawback is the Bluetooth 3.0 that restricts the sound quality on wireless streaming. It packs 2000mAh battery that offers over 13 hours of music playback. It also has good build and is made of Shock resistant material. 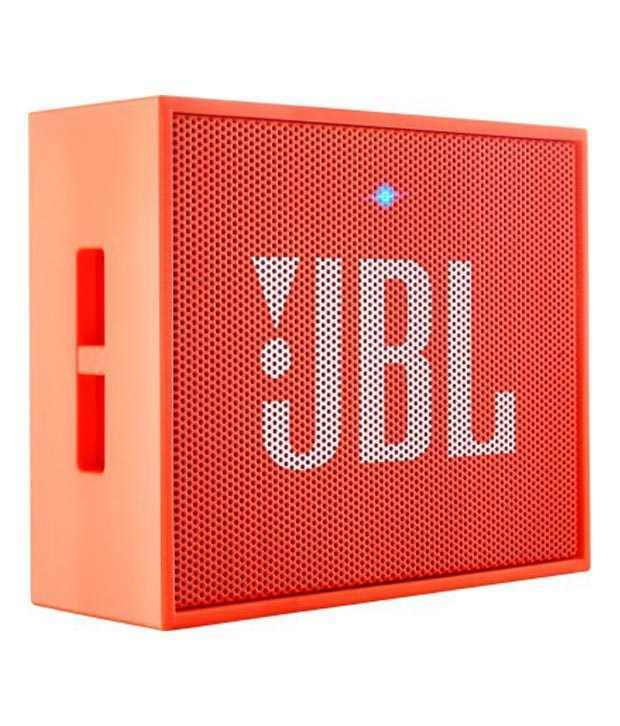 JBL Go Wireless Portable Speaker is a good Bluetooth speaker which offers loud and clear sound. This is the best Bluetooth speaker under Rs. 2000. It also offers a 3.5 mm jack to connect with devices if you do not want to use it wirelessly. It offers Bluetooth and NFC connectivity options. It is light in weight with the weight of 130 grams. It is packed with a rechargeable battery which offers around 5 hours of battery backup. It is one of the best and cheap wireless Bluetooth speakers. 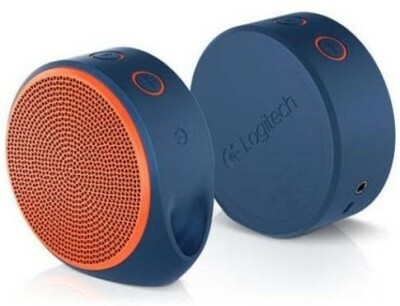 Logitech X100 Wireless Mobile/Tablet Speaker Is another nice Bluetooth speaker with nice design and good features. It has 3watts of speaker offering good sound. It lets you stream music from your smartphone, tablet and Bluetooth enabled devices. It also features a 3.5 mm port to stream audio on a wire. It also features a microphone for hands-free calls. It offers around 5 hours of battery life. There are various other options available in that market, but you will be satisfied with any of these. If you found any issue with these or have something to suggest for addition in the list, you can always contact us.